This past year at Britton we had students participating in coding studios, Hour of Code, Computer Science Week, and using coding through the year as a way to demonstrate their knowledge in many subject areas like art. 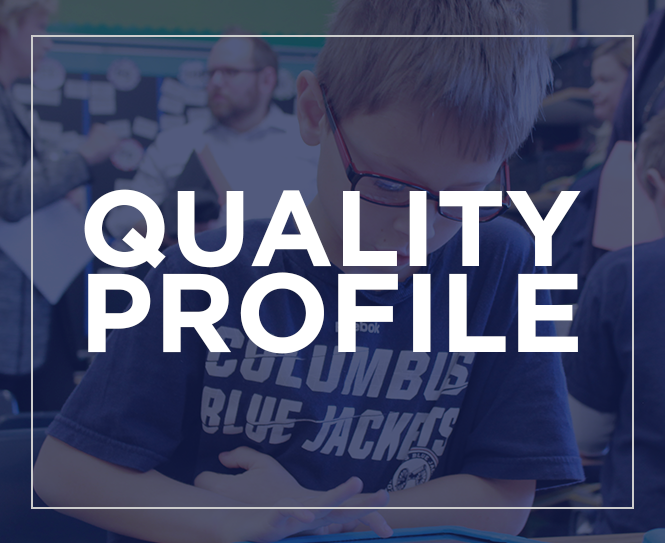 We are proud to recognize a student from Britton Elementary School who is being featured as a coder on Tynker blog. 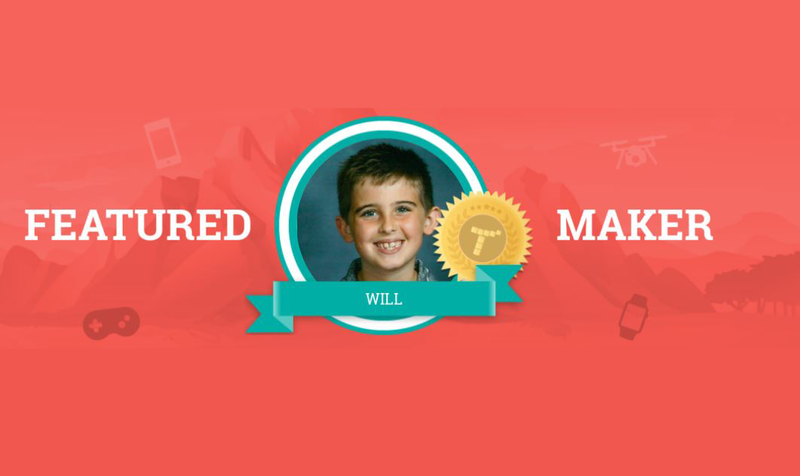 Will is an amazing student who has found his passion in coding and problem solving. Will’s teacher, Mrs. Teny was one of the pilot teachers for our coding studios. Students got to learn more about computer science and coding through Tynker, Swift Playgrounds, and Apple’s Everybody Can Code.